In 2015, the DeKalb County Board applied for an “Enterprise Zone” through the State of Illinois. This program allows for financial incentives to be given to businesses locating within the boundaries of the Enterprise Zone if certain parameters are met, such as dollars invested and new employment added. 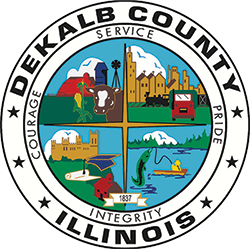 This program is administered for the County by the DeKalb County Economic Development Corporation and the link to their website is below.